Energy costs have increased year after year and will continue to rise in the future. By replacing your old and inefficient equipment with a new high efficiency system, you will avoid the cost of any future breakdowns and can save 30% or more on your electrical bill each season. 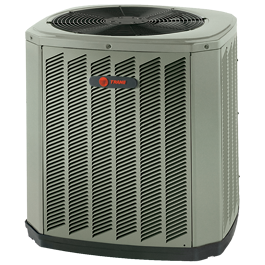 Community 11 Heating and Air Conditioning offers five or ten year parts and labor (GUARANTEE). Have peace of mind knowing that community 11 is there with (FREE) equipment service if needed.